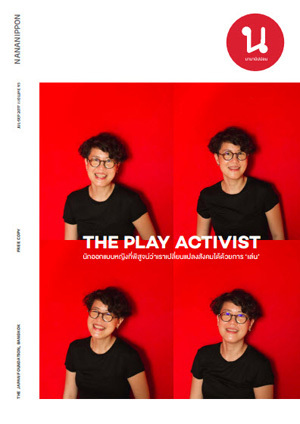 Play activist, Ruttikorn Vuttikorn, is an industrial design graduate and has been involved with toy design all of her professional life. She strongly believes that every child should have accessibility of quality play. 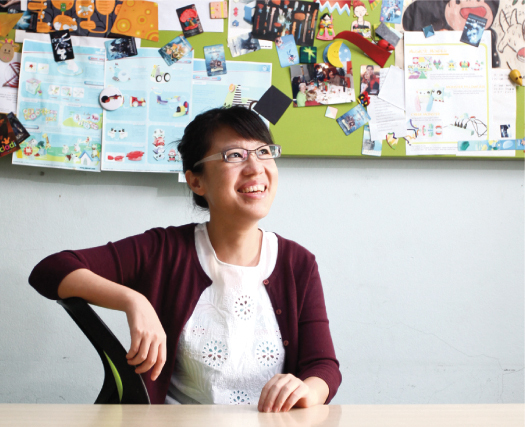 For that reason, she has never limited herself to only designing toys and games but also to training others to pass on the benefits of quality play. She has worked with different partners, both in Thailand and abroad, passing on her experience and knowledge in order to ensure children have access to safe, educational and fun play. 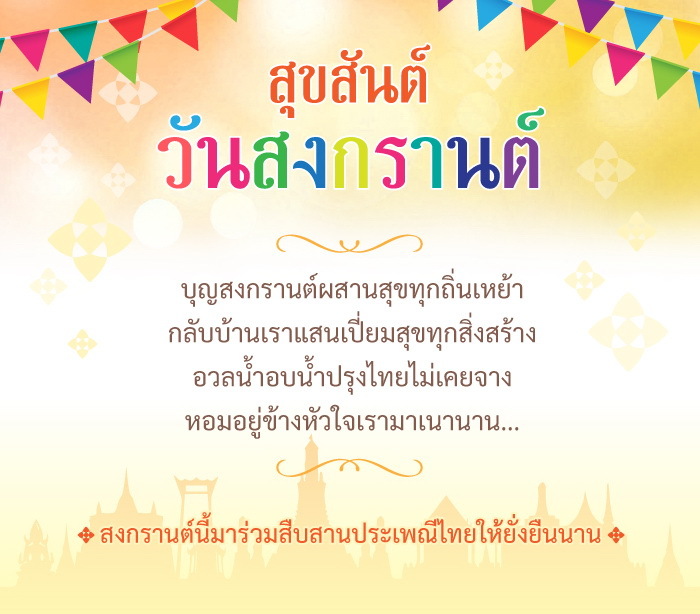 In 2007, Ruttikorn took on a fresh challenge by collaborating with different organisations designing games that educate children to understand and solve different problems, i.e. environmental, social, and political problems. She believes the future belongs to our children and they have the power to change society for the better. Our job is to empower children by providing the right tools called "quality play". Ruttikorn and Nagata, a Japanese disaster education expert, had conducted a workshop with teachers in Nepal. The results are 9 localised games and activities about disaster preparedness. Ruttikorn was invited as a committee in Brain-based Learning toy workshop organised by Office of Knowledge Management and Development Thailand. Ruttikorn and 3 guess speakers from 3 different innovative businesses talked under the topic “Inspiring & Fostering Innovation for SMEs. Collaborated with Plus Arts, Japan, an expert in disaster education thru game play, Shuffle game was developed from earthquake to flood education to suit Thai problem.